news Telstra has launched a new and improved email service for customers of its home broadband service. Called Telstra Mail, the new platform allows users of the firm’s existing email services to keep their old addresses, and works across Windows-based PCs, Macs, mobiles and tablets. Telstra said it further offers “advanced security and spam filtering” that will improve the identification and blocking of spam, viruses and malware. Users will also receive a hefty 10GB mailbox storage capacity for emails and attachments – more than double the storage available on the firm’s pre-existing email service. 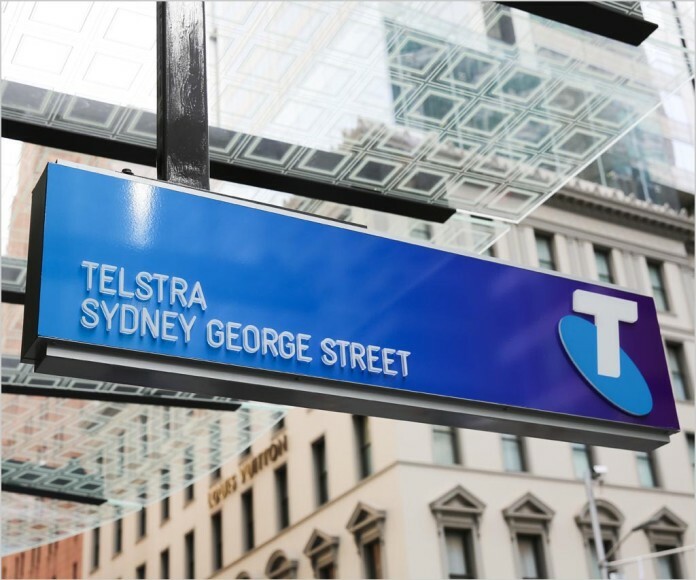 In a Telstra blog post authored by Nick Ruddock, Director of Product Programs and Operations at Telstra Mobile Products, the firm said that existing BigPond and Telstra.com email customers will be moved onto Telstra Mail over coming months. Ruddock stressed that, while customers’ existing emails, contacts and email addresses will be moved over to the new system, their current email address will stay the same. Telstra will inform customers by mail when their service is scheduled to be moved, providing “all the information you need to know”, said Ruddock. The changes will be carried out overnight to minimise disruption, he added. If you have any questions about the new service or steps you’ll need to take to move to Telstra Mail, you can head to telstra.com/emailsupport for more information. However, times have indeed moved on and Telstra is now gradually closing all BigPond services. Since 2013, the BigPond-branded music, gaming website and broadband services have also been retired, following complaints from customers of poor service. According to IT News, Telstra Mail will be free for existing Telstra customers, but will cost $79 a year for non-customers, with the first year being offered free of charge. Hmm Goes to prove that most of us are not aware how easy and relatively inexpensive it is to have our own domain name and as many email addresses as one wishes (associated with that domain name), with no mailbox size restrictions. Having your own domain name and associated email addresses means easier movement between internet providers with no change of email address ( and no need to pay excessively for retention of the old (Telstra) address). Own your internet presence. Do not let others do it and charge excessively to do so. Their lovely white elephant trash. If only they maintained the HFC all these years instead of getting the public to pay for that then plan to buy it back. To be scooped up by cyber criminals thanks to data retention. Perhaps we would be better served if they concentrated on maintaining their existing services & equipment instead? In addition to their regular Mobile outages it appears the entire Forster/Tuncury areas have had no Telstra phone or internet services for the past 24 hours. Only cash payments accepted there wherever I went to pay bills & for shopping today.